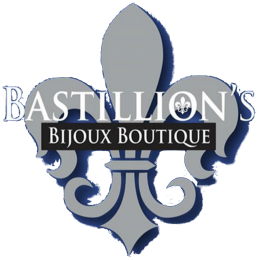 Bastillion’s Bijoux Boutique…Where Fashion meets Fun! Bastillion’s is the brainchild of jewelry artist Susan Bast Statser. She opened its doors on October 28, 2011 after selling her designs far and wide with a desire to land. After opening with an inventory of mostly her jewelry pieces, she quickly learned that she would be unable to keep up with the demand for her jewelry, make more and run the shop. In an effort to keep the inventory stocked she searched out works from other designers around the world to offer in addition to her ever changing designs, as well as clothing lines that complimented the jewelry. To this day Bastillion’s Bijoux Boutique still offers “Ayala Bar” from Israel. “Firefly” from Guatemala, “La Vie Parisienne” by Catherine Popesco from Paris France, “Gypsy” from Istanbul, “Robin Goodfellow” from Michigan, “Susan Shaw” from San Antonio, “Sorreli” from Pennsylvania and many more. 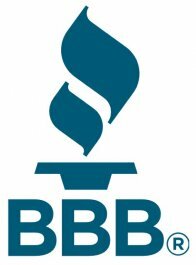 Clothing as Bastillion’s is colorful and eclectic and varies in price from the low $20’s all the way up to designer prices in the $200’s. Our Philosophy at Bastillion’s is that everyone should be able to shop here, regardless of their age, size or financial budget. For this reason, we offer sizes than range from S-3X and prices that range from $10 and up. We also offer handbags from ILI New York and Consuela. More recently we had added limited baby to small children’s clothing and jewelry.